The Hellbeast Subohm Tank from Hellvape can work with SMOK Baby Beast Coils/Vaporesso GT Coils/ Nautilus V2 Coils, which is quite convenient if you happen to have these coils. 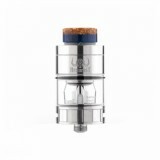 If you are a fan of Push-to-open top cap design, then you must try this Hellbeast Tank. 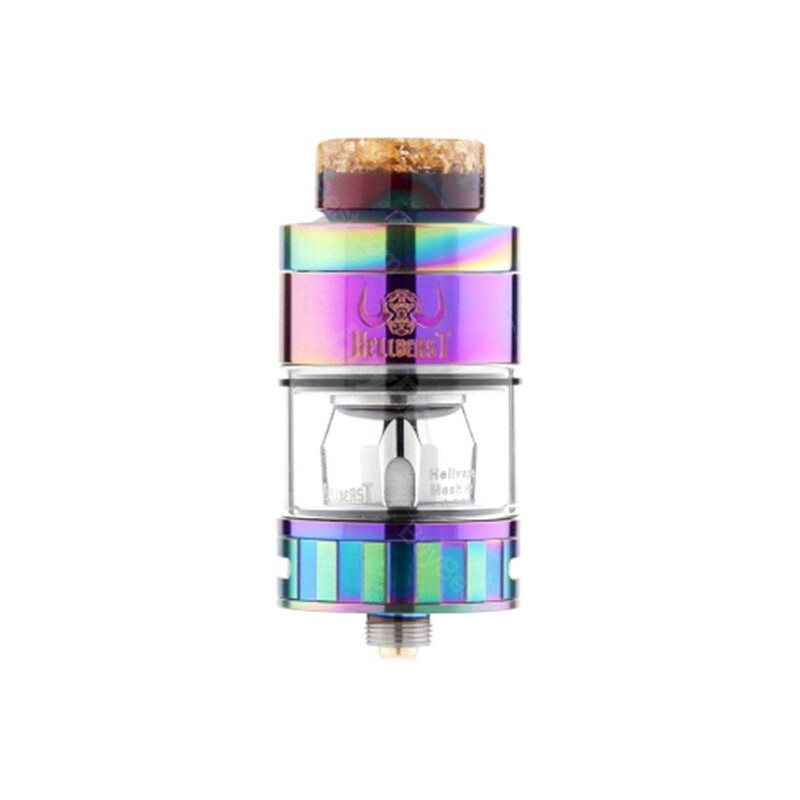 Well, the bottom adjustable honeycomb air holes will make sure this e-cig tank deliver the massive smok for you.It even can work with Smok Baby beast coils, Vaporesso GT Coils and Nautilus V2 Coil(these coils are not included). If you have these tanks or coils, no need to bother to buy extra coils for the Hellbeast Tank. It also has the true all-purpose style airflow with 2 adjustable options. Best subohm tank ever! 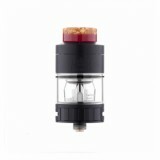 • True All Purpose Style Airflow With 2 Adjustable Options: Dual Cyclops Airflow With An Additional, Adjustable MTL Option. • Compatible With Smok Baby Beast Coils, Vaporesso GT Coils and Nautilus V2 Coil(These coils are not included). Hellvape Hellbeast seems to be a great tank, hope it can work with my mod perfectly. lOOKING FORWARD TO REECEIVE IT. 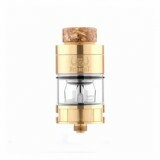 Hellvape Hellbeast can work with the Smok Baby Beast Coils, Vaporesso GT Coils and Nautilus V2 Coil, how colol is that! I have one Smok Baby Beast, it seems these 2 tanks can share the same coil now.